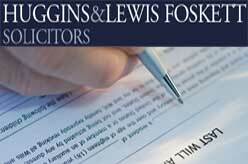 Huggins & Lewis Foskett Solicitors based in South Woodford, London. Huggins & Lewis Foskett law firm is a combination of firms that have been providing legal services for private and commercial clients since 1921. ** Fixed Fees for Divorce. ** visit website for current price.